If your files that exist in a Sheet Set have moved, been relocated, repathed or the like this tool comes handy. Status: File is missing. If it's a few sheets you can do it manually. 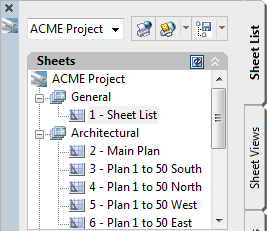 If you have many sheets use Sheet Set Manager Path Edit. 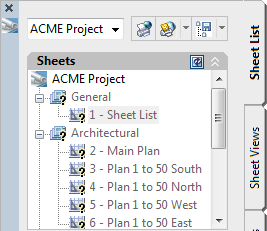 You can find and replace a path prefix for all sheets in a Sheet Set. If the drawing does not exist in the new location you will be notified as well as if other problems comes up. Contact JTB World if you have misplaced your download. No trial available of this app. Subscribe to our Sheet Set Manager Path Edit newsletter or any of our other Newsletters. 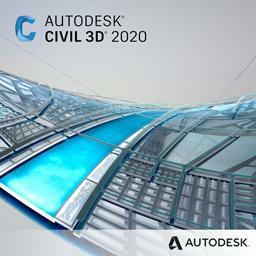 Compatible with AutoCAD versions that has Sheet Set Manager (SSM) up to 2020 versions. 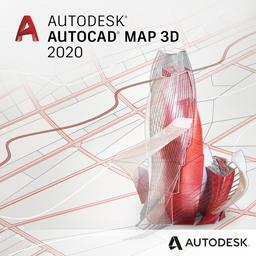 All flavors based on AutoCAD should be working like AutoCAD Architecture (ACA), Architectural Desktop (ADT), AutoCAD Civil 3D, AutoCAD Electrical , AutoCAD Map 3D, AutoCAD Mechanical, AutoCAD MEP (AMEP, ABS), AutoCAD P&ID, AutoCAD Plant 3D, Autodesk Advance Steel. 64-bit AutoCAD is not supported for AutoCAD 2013 or older because the Sheet Set Manager API is a COM server that cannot be called from another process as opposed to an ActiveX server and the VBA environment is 32-bit. 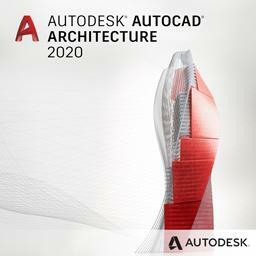 AutoCAD 2014 and newer 64-bit is supported. 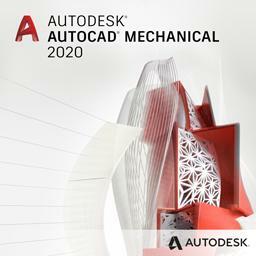 VBA for AutoCAD is required. In the project below all sheets has "Status: File is missing" because the files where moved to a new location. This is easily fixed using Sheet Set Manager Path Edit. The result of the run will be prompted to the command line. And here is the result. All layouts are found. -vbaload and -vbarun can be used to create a macro to call the command. Note that you need to change the path and name of the dvb and use forward slashes to separate folders. 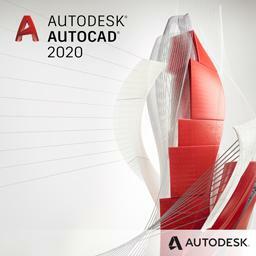 If the new path being specified is not found AutoCAD cannot set the path. If you need to change the paths before the new folders are created you need to use SSMPropEditor, an app that can do much more making the work with Sheet Set Manager easy. 10 USD for one license or less depending on the amount of licenses. When your purchase is completed you will get an email with a link to the download. Contact us for any questions, wishes or comments. 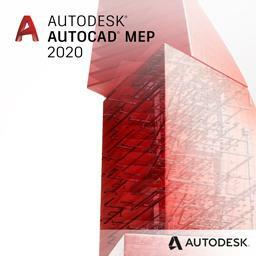 A lot more can be done to automate the work with Sheet Set Manager, DST files and AutoCAD products in general. Would you like the Sheet name to math the layout name or match the Sheet title, some Sheet Custom Properties or something else? 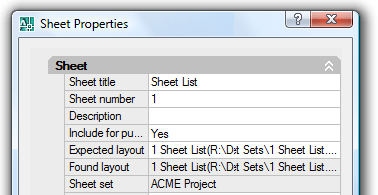 Would you like to match some Sheet Custom Properties from one Sheet to another? See also the SSMPropEditor product for editing properties on multiple sheets.